Ghost Trains features a new selection of James P. Bell’s evocative black and white photographs of the remains of the American steam railroad. 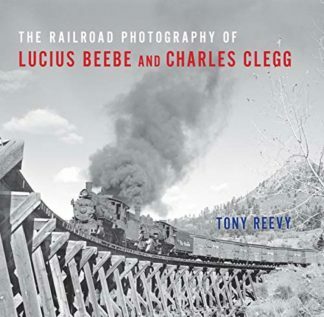 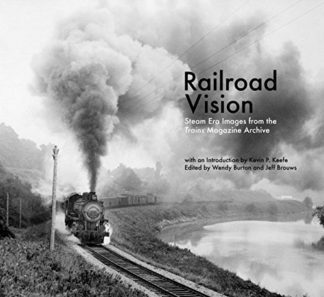 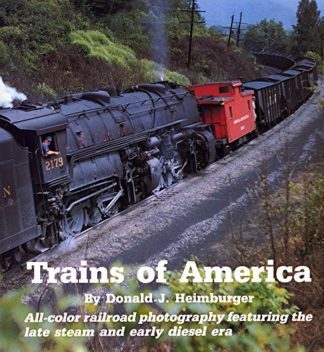 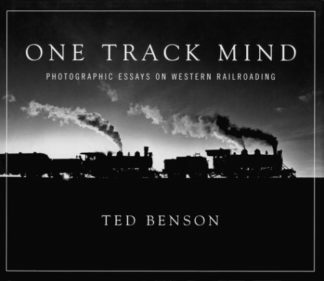 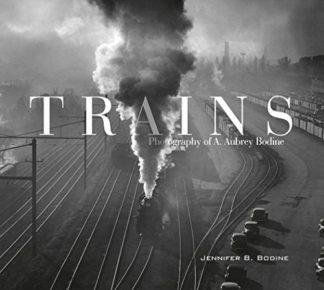 The book contains accounts of twenty-three iconic railroad journeys from around the country, fully illustrated with Bell’s atmospheric images of trains under full steam, rusting locos, derelict branch lines, roundhouses, depots, and the rotting remains of once mighty rail tracks. 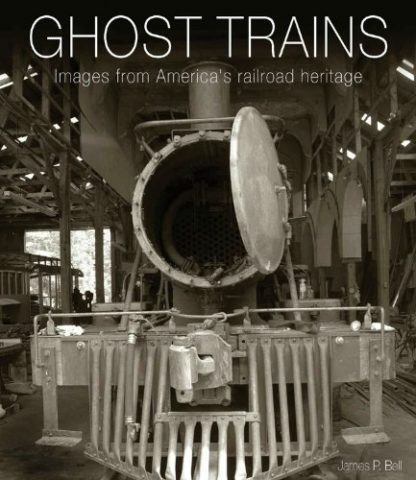 Ghost Trains is a visual feast for any one interested in American steam, and its once-mighty railroad network.